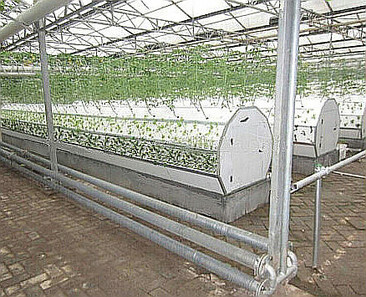 The greenhouses are equipped with thin-film solar panels that generate power using all light frequencies except for those used by plants in photosynthesis, producing the maximum for power capture and the ideal environment for plant growth. 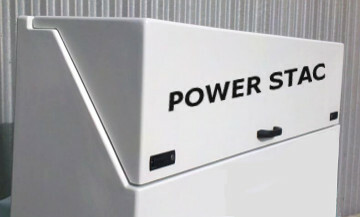 Excess power generated from the solar panels is stored for use at night in convenient, external state-of-the-art Vanadium Redox Flow Energy Storage Systems by Power Stac . 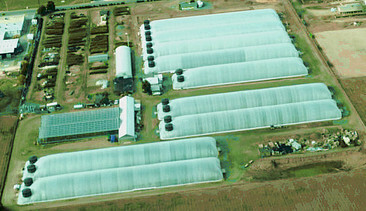 The compressors employed for the inflatable greenhouses are equipped with Hepa-filters to remove all airborne particles, and an ionizer to kill microscopic organisms.